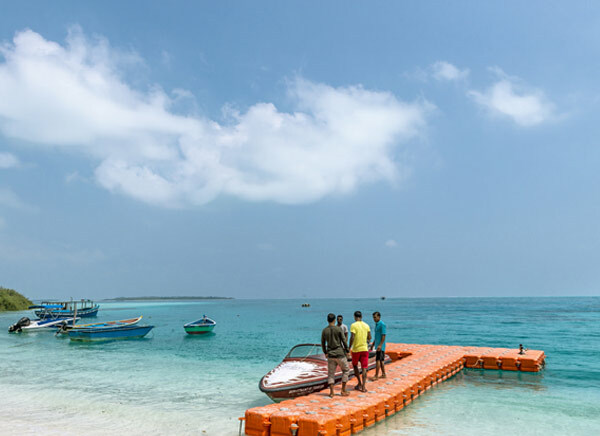 When it comes to Lakshadweep; it’s the profound natural beauty and crystal – clear waters which attract people from around the globe. 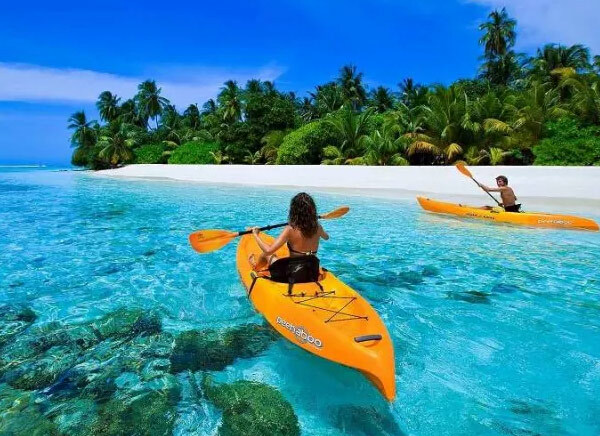 Lakshadweep is located in Arabian Sea and has 36 beaches. However, out of these 32 only 10 beaches are inhabitable! 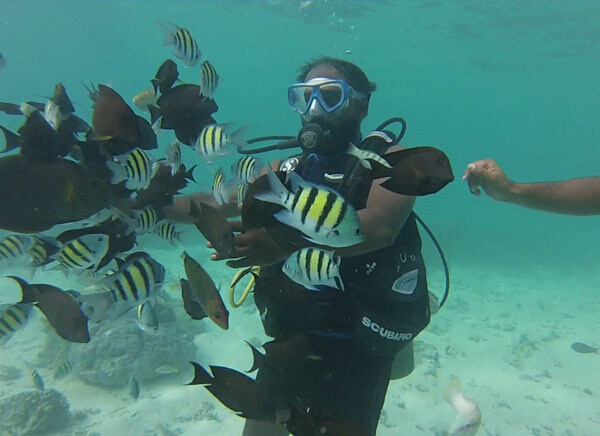 In addition to the natural beauty nature bestows upon it; one can enjoy water sports like scuba diving, snorkelling and angling. More than this one can feel only once one here…..